This coming season Lewes Angling Club will be holding 29 events across all of it's waters, and will include The Prestige League Event, Pairs Match and all the other usual competitions. Please refer to your membership card for dates and venues. For all matches, you must book in with the Competition Secretary as certain venues are restricted, especially those involving inter club matches. 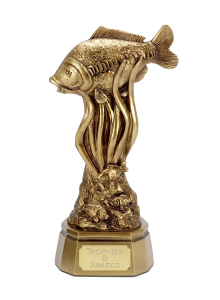 The Jubilee Cup is won with the best result from six matches of the eight fished. The final competition is the BBQ match. Please bring your own drink and tucker.